Insisting that either these people prove their identity or face deportation, Singh said: "It's a result of an eight-year-long protest by Assamese youth. Either the 40 lakh people should prove their identity or go back." 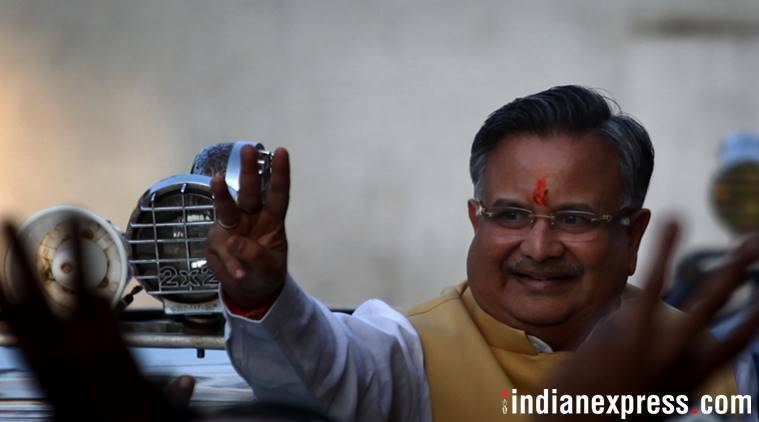 As the political slugfest over the recently released draft of National Register of Citizens in Assam intensifies, Chhattisgarh chief minister Raman Singh Friday joined the bandwagon by calling for the deportation of all those people whose names failed to appear in the list. “Is our country a Dharamshala that people from outside will keep on entering here. They must be deported and people have been marked for it,” Singh was quoted as saying by ANI. Rajnath Singh’s statement came amid vociferous protests in Parliament over the detention of a Trinamool Congress delegation of eight legislators — who were on a two-day visit to Assam to participate in an NRC convention — at Silchar airport. The ruling dispensation has been at loggerheads with the West Bengal government over the NRC draft. Chief minister Mamata Banerjee claimed that the delegation members were manhandled at the airport and accused the BJP of imposing “super emergency” in the country. Names of over 40 lakh people in Assam have been excluded from the NRC, prepared following a long-drawn process to identify people living in the northeastern state illegally. First published in 1951, Assam is the only state to have such a document. Officials have said those who are not included in the draft NRC can re-apply for citizenship.